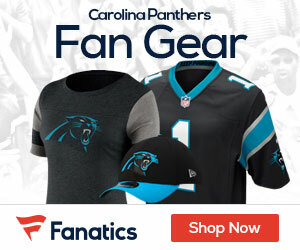 Panthers third-year head coach Ron Rivera said Monday his Panthers team is beginning to feel like a playoff team, Joseph Person of the Charlotte Observer reports. Rivera was quick to point out the Panthers (5-3) still have plenty of room for improvement, and acknowledged the schedule gets tougher, beginning this weekend at San Francisco. 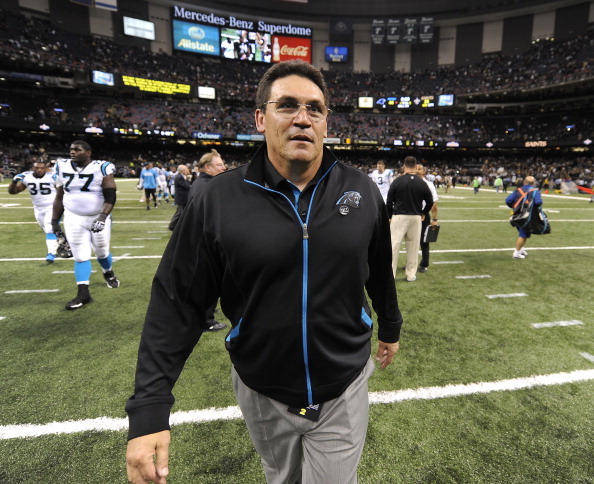 But Rivera, always pretty candid with the media, did not shy away from playoff talk.